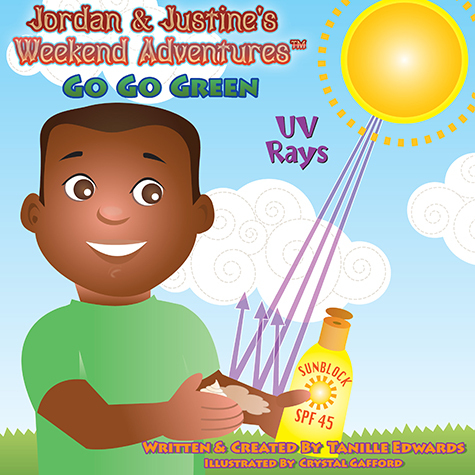 Jordan & Justine's Weekend Adventures®: Go Go Green takes children on an exciting, high-flying adventure as they learn to go green. 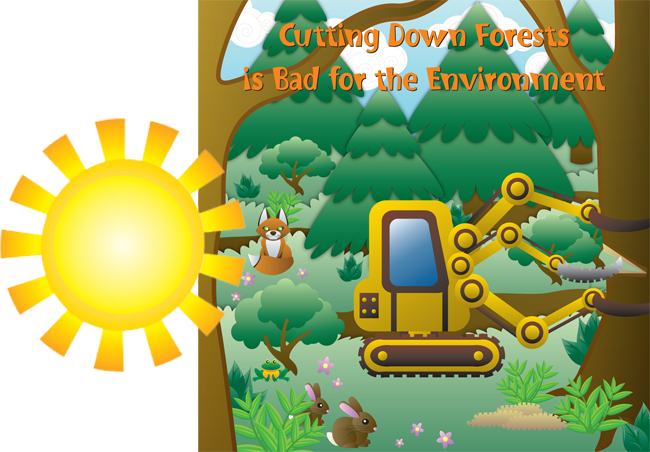 Jordan and Justine are part of a Go Green campaign in their community, and they teach young readers about the environment, how to take steps to save energy, how to participate in their community, and why it is important to care about the earth! Children will also learn new words in Spanish. Great for children ages 7 to 10. There are domestic pets and rescued wildlife that need our help. Author Tanille Edwards and publishing company Fire Flies Entertainment have partnered with the national organization PAWS to share 50% of the proceeds from each Wildlife book from the Jordan & Justine's Weekend Adventures® series sold to the organization. Make Back to School 2016 a way to help local animals survive!